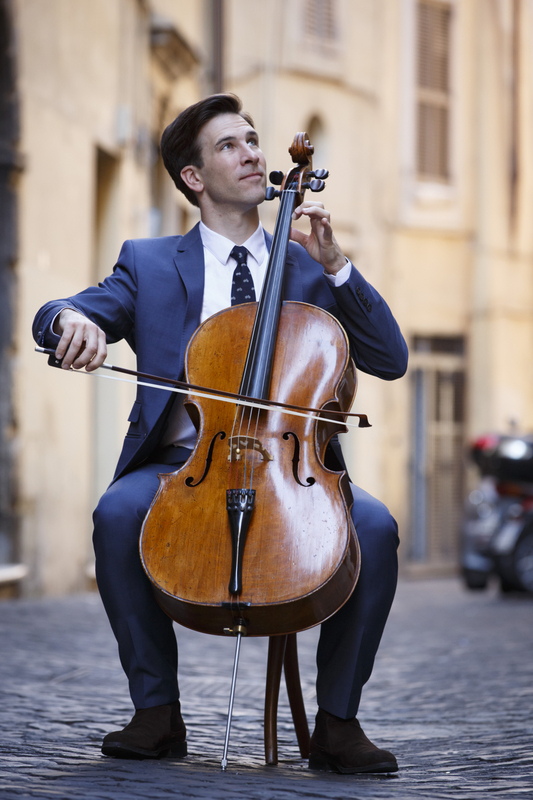 This project has been celebratory,’ says Guy Johnston of Tecchler300, which has seen him mark the 300th anniversary of his c. 1714 David Tecchler cello with a musical pilgrimage to the instrument’s birthplace in Rome. The Tecchler was bought for Johnston six years ago by a group of sponsors after a long search for a new instrument. ‘To help mark this milestone, I wanted to take the cello home, to celebrate it and thank all the people who have supported me through it,’ he explains. Johnston decided to include a cello work from each century on the CD, using different venues. After recording the three commissions at Wigmore Hall and Serenity by Ola Gjeilo at King’s College Chapel, Johnston went to Hatfield House, where he runs a chamber music festival, to record the Beethoven ‘Ghost’ Piano Trio with his brother Magnus and pianist Tom Poster. He also used the Royal Academy of Music to record the Sonata for Two Cellos by Jean-Baptiste Barrière (1707–1747), the work closest to the date of his cello on the CD. 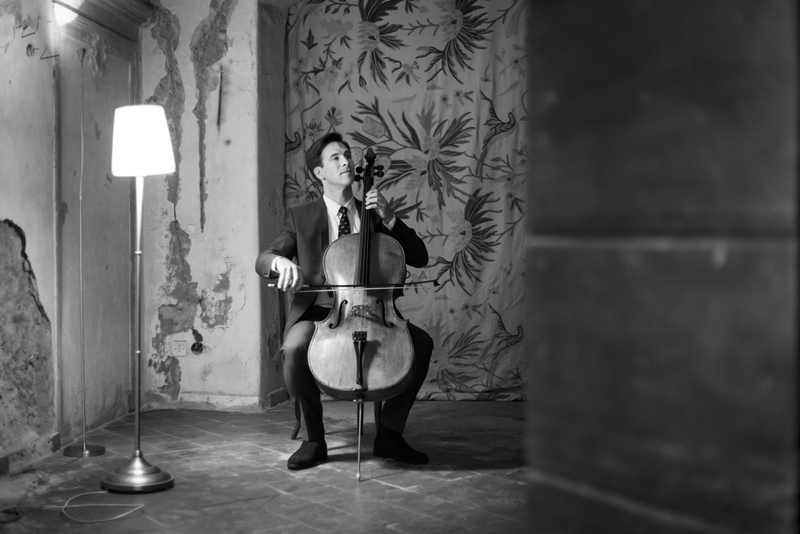 His partner for the Barrière was the young cellist Sheku Kanneh-Mason, who for the occasion was lent another Tecchler cello belonging to a supporter of the project. 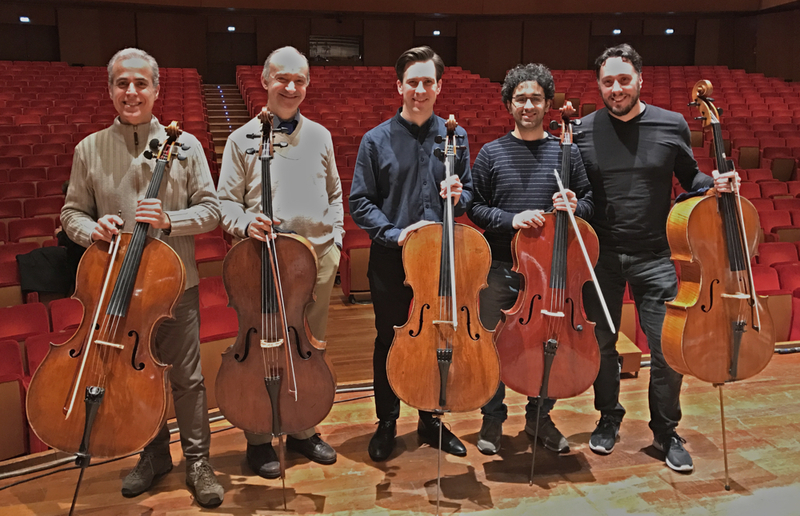 ‘It was very special as it felt like the cellos were two long-lost friends getting back together. We had great fun recording it and in the repeats we would swap parts,’ says Johnston. The trip to Rome finally took place in October 2016, when Johnston was joined by a group of 25 supporters in the city for a mix of music and sightseeing. He gave a private concert in the music room of the Palazzo Pamphilj along with friends and musicians from the Accademia di Santa Cecilia and on the final day he performed the first three Bach Suites, written around the same time that the Tecchler cello was made, in the Oratorio del Gonfalone. The group also visited the site of the old Tecchler workshop. ‘It was a spiritual experience taking the cello home,’ says Johnston. ‘I stayed in an apartment above the garage where Tecchler had worked, and we had a gathering in the old workshop itself. It was really dreamy sharing these moments with friends and supporters.’ Johnston performed some Rossini in the garage itself in honour of the composer, who lived almost opposite the workshop during the 19th century. The first preview track from ‘Tecchler’s cello – a journey from Cambridge to Rome’ is released on 5 May, with the full CD available on 8 September 2017. 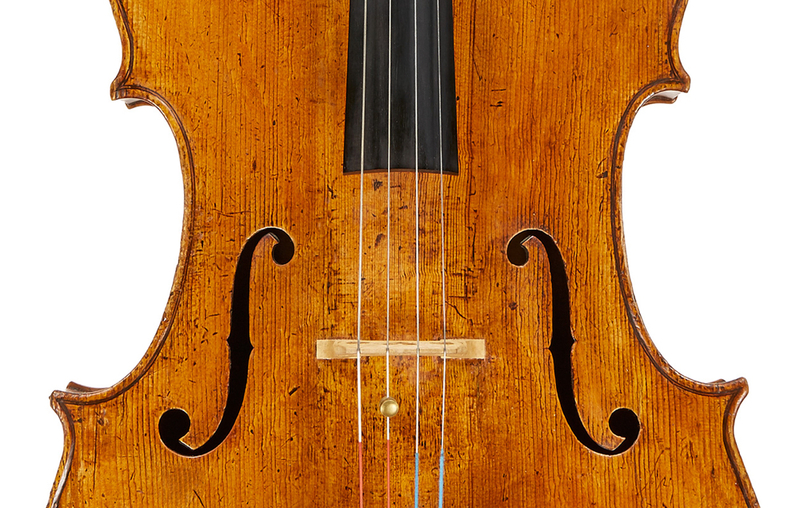 Further reading: Jason Price gives a detailed examination of the cello. My Tecchler has been cut down but it’s still quite wide. The f-holes are particularly wide apart and close to the edges. It has a very clear sound and the depth down in the bass registers is wonderful. I think it’s got endless quality. People are always asking what it is, which I take as a compliment. I’ve just put Pirastro Eudoxa gut strings on it, which is fascinating. I can’t believe I haven’t done it sooner! With metal strings to an extent you have to compensate – you have to make the sound in a certain way that is not altogether natural and you have to colour the sound with the vibrato. But with gut strings I find there’s already a colour to the sound without you having to make so much of it, and the minute you try to force or do anything that’s unnatural it tells you, so I’m learning a lot from that. I find you have to be in good shape technically in order for the gut strings to speak – if your bow isn’t aligned properly when you’re crossing the strings, the string will squeak. It does take a while to adjust – it’s taken me a whole week to get the instrument in tune as the strings are stretching. I do have a raw gut A but I haven’t tried it yet – that’s a whole new world! I’m a bit of a cello nerd and I love the geeky side of set up. When I was a student with Steven Doane he used to get me to take my cello to Rene Morel in New York to be adjusted. Morel would say that the point he knew that the post was in the right place was when his hairs stood up on end – he would come along and show you the hairs standing up on his arm. It’s almost like going to a therapist, having your instrument adjusted. But hearing that tweak of the soundpost being moved, that’s like the dentist!